The Allotment invoices for 2019 have all been sent out so if you have not received one please email the clerk on clerk@martham.gov.uk or telephone 01493 749938. Payments can also be made via bank transfer so again please contact the Clerk for further details if you prefer this method of payment. 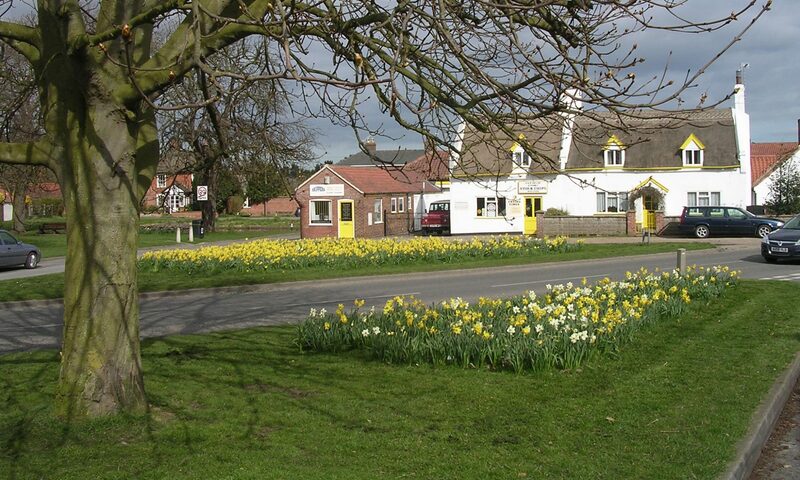 The Parish Council office located at the Community Centre, Playingfield Lane Martham is open from 10-2pm on Mondays and Wednesdays. In order to save money in future we will be emailing out invoices where possible so please contact the Clerk to update your details with your most current email address and details. Any spare plots available will be allocated within the next few weeks so if you are interested in becoming a plot holder please contact the Parish Clerk.